Arrive Logistics partnered with Transportation Analyst Donald Broughton (left), principal managing partner of Broughton Capital, to address the following crucial questions shippers need to answer about their freight. 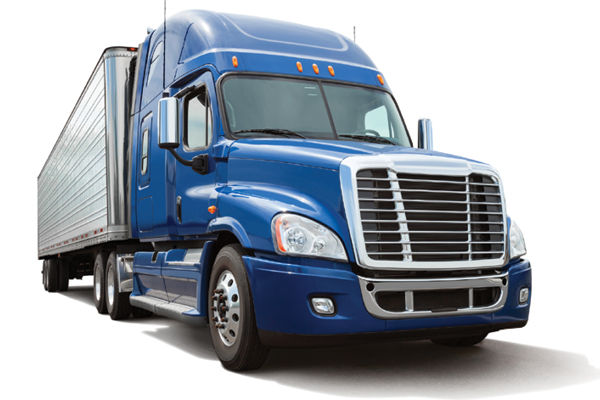 What effect is driver retention having on truck capacity? Normally, fleets average three- to five-percent unseated trucks (trucks without an available driver). Higher driver pay and lower driver turnover have increased capacity by reducing the unseated truck count and by eliminating the lower productivity of the first few weeks of any driver (even experienced drivers are more productive after learning the new carrier's systems).